Posted on January 19, 2014. Bookmark the permalink. 1 Comment. 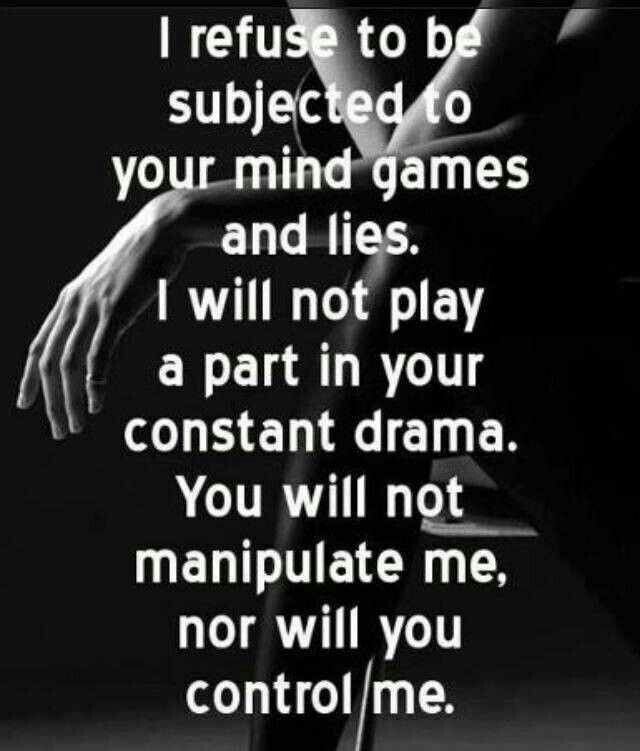 I refuse to be a part of your schemes and lies.